A clean Fascia, soffit and guttering can go a long way in keeping your house looking proud. 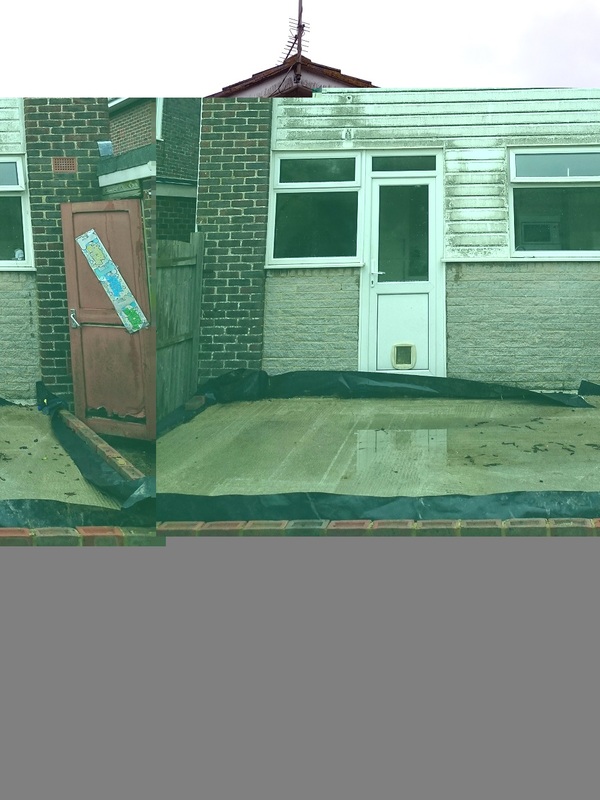 Recommended to be cleaned once a year, all your tired looking plastic can look as good as new with a clean. 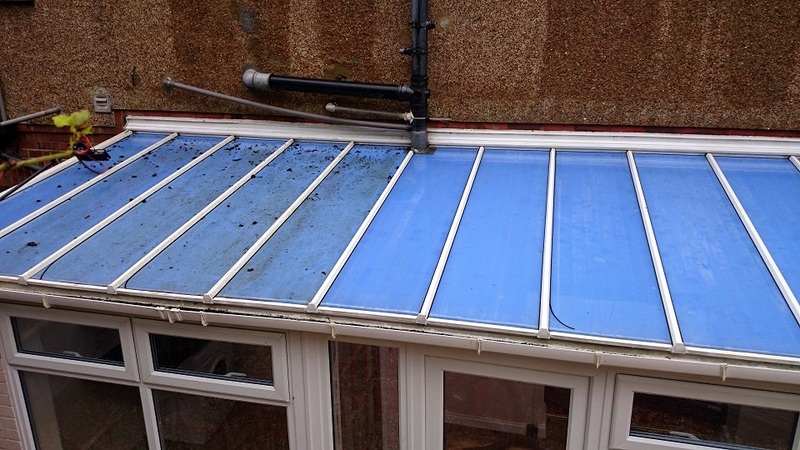 From conservatory roofs to high guttering we can clean it all.